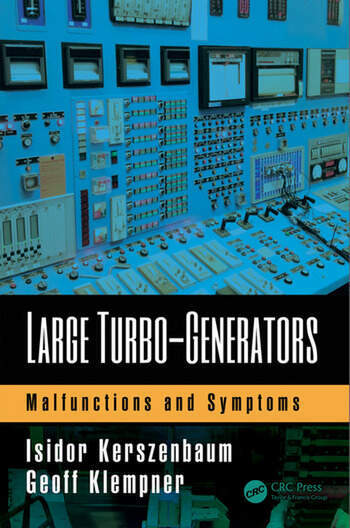 This book presents a comprehensive, ordered relationship between malfunctions and symptoms occurring in large turbogenerators. With this book, the operator and/or engineer in a generating station could identify underlying causes of a developing component degradation or a failure quicker, which could potentially save both time and money and reduce the trial-and-error troubleshooting process. Large turbogenerators are the most important source of electricity. They can be found in thousands of power stations in every country. Forced outages, failures and degradation of these very expensive machines have an enormous aggregate cost to society. As such, any tool that can ameliorate loss of production by shaving time from troubleshooting activities, and avoiding unnecessary costs by detecting and promptly responding to component degradation, represents a step forward. Isidor Kerszenbaum, PhD, is an IEEE Fellow residing in Irvine, California. He is a generator specialist consulting to power plants on operation, maintenance and troubleshooting of large motors and generators. He is also active in the Electric Machinery Committee of the IEEE-PES. Geoff Klempner, BASc, is an IEEE Fellow and generator specialist residing in Toronto, Canada. He has served in numerous IEEE committees and standards working groups for large generators. He is also a contributor to CIGRE on large rotating electrical machines. "This is a book like no other. It is destined to help power plant people understanding the real meaning of alarms and indications that come from their generator to the control room. A large turbo-generator is a complicate and expensive machine, which is responsible for a vital product (electricity), hence the importance of this work. Writing such difficult book requires deep knowledge, long experience, desire to teach and readiness to invest hard efforts. The Kerszenbaum & Klempner team prove in their book all these abilities and made an indispensable field-guide." 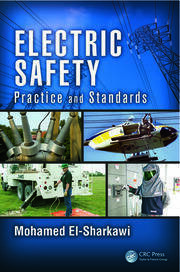 "The authors continue to contribute to the industry by sharing their entire career’s worth of learning and experience. This book and the Handbook of Large Turbo-Generator Operation and Maintenance are designed to accelerate reader’s learnings and are excellent as reference books or to expand one’s knowledge. I do think this book will be positively received in the generator community. The book will instantly broaden each reader’s experience with the vast amount of information learned on many machines." 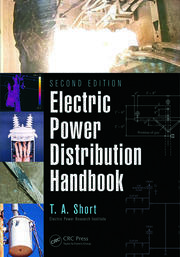 "The Power Generation industry needs "materials" such as this book to provide guidance and training for the next generation of Power Plant Operations and Maintenance personnel. Our university systems have drifted away from offering Power focused courses; therefore, it is essential that our experienced industry leaders share this knowledge and expertise related to these critical assets for the next generation of Power Plant personnel. 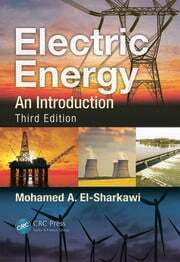 This book will provide valuable information to educate Power Plant personnel for the safe, reliable and cost effective operation and maintenance for generating assets."